A dynamic, interactive curriculum engages students at all levels with appropriate support and authentic challenge. Continuous, automated assessment of student progress informs instruction and personalizes the learning pathway for each student. 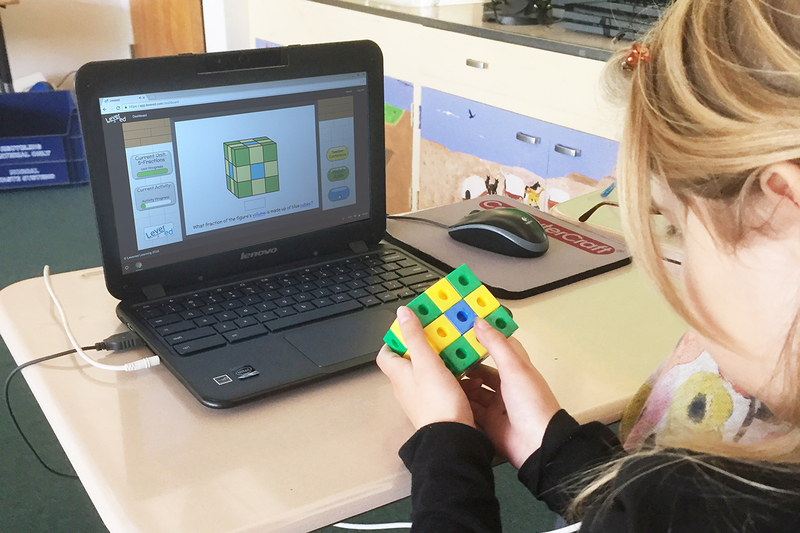 Our adaptive, interactive curriculum provides instant feedback with embedded intervention and enrichment lessons to support and challenge students at every level. 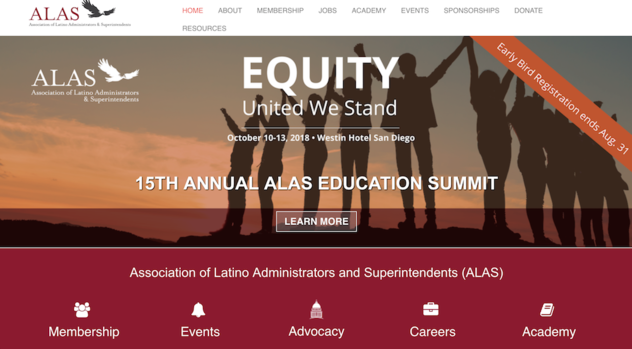 Integrated SDAIE and GLAD strategies for ELs provide contextual, connected instruction to benefit ALL students. Aligned with Common Core State Standards, Levered promotes student learning and a deep understanding of underlying concepts mapped to specific standards. Levered continuously assesses and personalizes, while monitoring each student's path towards proficiency. High level collaboration helps to develop higher order thinking, mathematical language and teamwork. Teachers gain the opportunity for deeper assessment and time to focus on reasoning and strategy. Student data is integrated effortlessly and instantly, freeing the teacher to focus on the most critical aspects of instruction. Easy access to student data supports real-time instructional decisions, with up-to-the-minute student monitoring and notiﬁcations to facilitate classroom management. 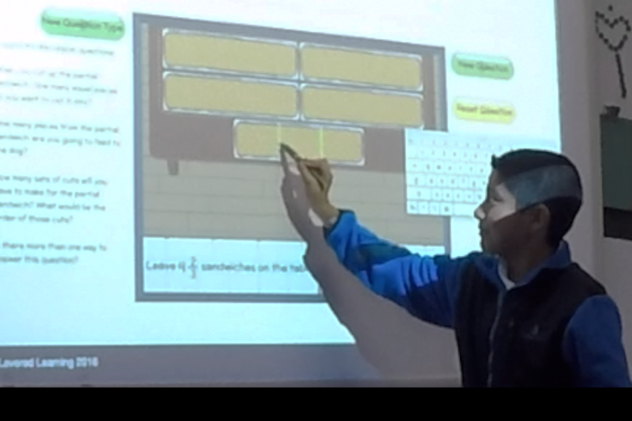 Meet the adaptive 3rd-5th grade math curriculum improving student learning at all levels. 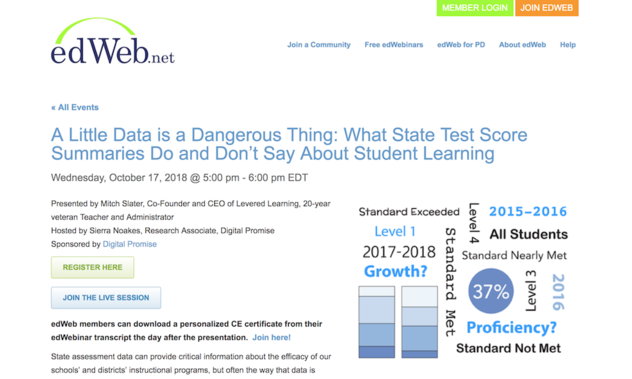 "We're data driven...in order to inform our instruction, using the reports that Levered provides is an instrumental tool for teachers." 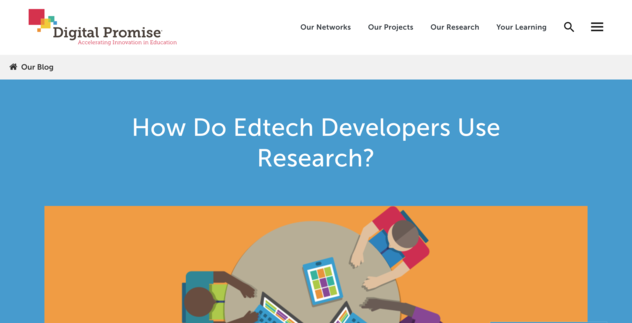 Find out why 100% of piloting teachers would recommend Levered to their colleagues. "There are so many features built in that helped not just planning time but the analysis and asssesment time to modify your planning time. It saved me hours and hours." 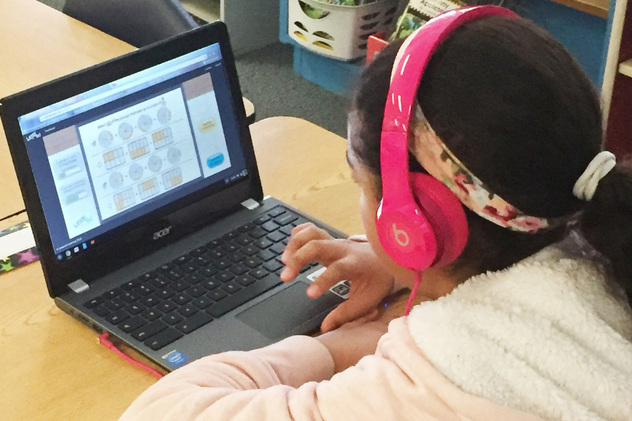 Reach every student with a standards-aligned math curriculum built on an integrated, intelligent instructional platform. "Out of any other programs that they've [teachers] used, this is the one program they say is making an impact—not only on the students because the students love the program, they're engaged, and they're excited to use the program, but the teachers see so much value." Uncover and address the unique needs of every student with at-a-glance insights, prompted interventions and peer-led support. "That's what you really want, right? Have kids doing the rigorous work themselves, then giving them opportunities to share that knowledge with other people, which then reinforces their learning." 100% of 4th grade teachers participating in our 2018 pilot group strongly agreed that they want to continue using Levered in their classrooms.